At last! You finally get the news you’ve been waiting for, “We’d like to offer you the job”. You might have visualised this moment before the interview, but nothing can quite prepare you for the moment it happens. If this is your first real job offer, you might think it’s a simple case of sign on the dotted line. Stop right there. Don’t allow your excitement to dictate your response. There are a few things to consider first…. Just make sure you reply within the agreed timeframe – if the employer has asked for an answer within three weeks, and you respond in four, it’s probably game over. Try to be realistic in your expectations, as employers won’t take kindly to you over-estimating your own worth – remember you’re a graduate not CEO! If the employer isn’t prepared to wait, then you may have to weigh the risk of declining an offer in the hope you get something better further down the line. Only you can make that call. 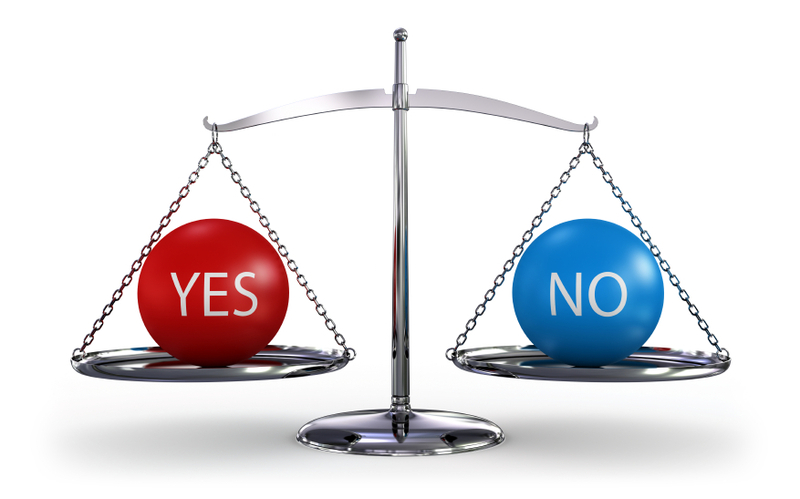 The usual protocol dictates that a verbal offer is followed by a formal, written offer. This should include more specific details relating to the job such as job title, division, salary and possible start dates. If you are happy with the terms and conditions, then you can write back accepting the offer as stated. At this point, you should also considering withdrawing from any further application or selection processes. Be aware that some job offers are contingent on meeting certain conditions; the most common amongst UK graduate recruiters is degree classification. A good proportion of employers recruiting to their graduate schemes will set the 2:1 threshold, so your offer may depend on achieving this final result. Once you accept offer in writing, you enter into a contract between yourself and the employer – a contract which is, legally binding. It’s a different order of magnitude to making a purchase and then changing your mind. You can’t just rescind your acceptance a few weeks down the line because you’ve had a better offer. At the very least you’ll exit the process with a (potential) stain on your reputation, and at worst the employer could sue for breach of contract. As burdens go, this is one that most of us would willingly shoulder! Finding yourself in the position of juggling multiple offers is a pretty big ego boost, and a real validation of your hard work. But success can bring its own set of unique problems: how do you decide which one to choose….? It’s worth anticipating this outcome before you’re invited to interview. If you’re a good candidate and have submitted a strong application, there’s a chance more than one company will want to snap you up. If you nail the interview process, you could well find yourself in the position of getting that “good news” phone call more than once. So, ask yourself: if this scenario occurs how would you differentiate between company A and company B? Press rewind and think about the criteria you used to determine your application process. How did you make your application shortlist, and is there an order of preference? That’s not to say your least favoured option is bad one – far from it – but if you have the luxury of choosing, there may be a front-runner. Perhaps one offers more development opportunities, or the chance to work internationally. You might find it hard to discriminate between firms or companies, particularly if you’ve applied to the Big 4 – they share much in common and you won’t be presented with the same stark choice as you might if deciding between sectors. There are still factors to consider however, from the more nebulous (this feels right) to the more mundane (the location is better). It is acceptable to ask employers to wait a while for your response, but in the interest of professional courtesy (and your reputation!) you should maintain respectful and honest communication with them. Don’t be tempted to play one off against the other – you’ll be the loser. If you decide to decline the offer, then make sure you notify the employer as soon as possible so they can make other arrangements to fill the position. There may come a time in future when you consider working for this company again, so leave them with a positive impression. Always be courteous and thank them for the opportunity. It can be a surprisingly small world, and you don’t want to find yourself blacklisted by fellow employers, because of incautious behaviour early on in your career. 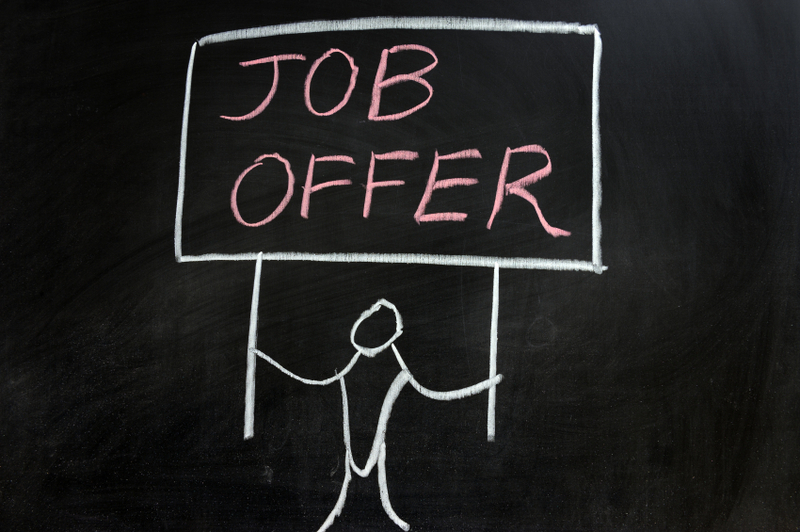 Now why not look at our latest post on how to deal with job offers? Tags: Job offer. Bookmark the permalink. Previous post ← First impressions count – nail that elevator pitch!